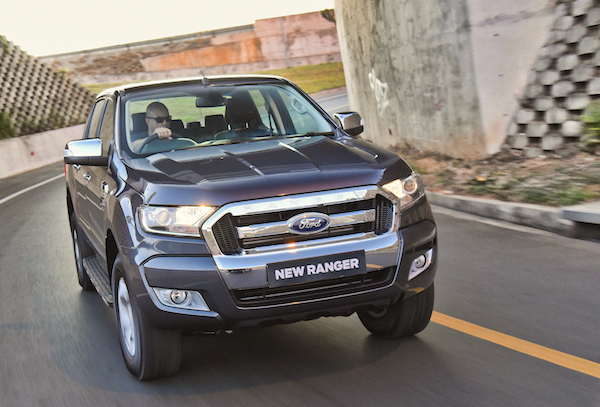 The Ford Ranger is back to #1 in New Zealand. The New Zealand market posts a rare decline in February at -2% year-on-year to 11.531 registrations, with passenger cars solely responsible, down 8% to 7.415 while commercial vehicles gain 10% to 4.116. According to MIA chief executive David Crawford, this dip is due to low stock levels which will continue in the foreseeable future. Expect a damped growth at best for New Zealand then in 2018 after four consecutive record years. The year-to-date volume remains in positive,up 3% to reach a record 26.352 units after two months. Toyota continues to defy market conditions with another 13% surge in February to 17% share leading to sales up 28% YTD at 19.8% of the market. Ford holds onto the 2nd spot but drops 11% ahead Holden (-5%) back above Mazda (+0.1%). Hyundai (-21%) and Suzuki (-7%) are also hit in the Top 10. Further down, Peugeot (+78%), Porsche (+59%), Mini (+56%), Isuzu (+22%) are among the healthiest light vehicle brands. 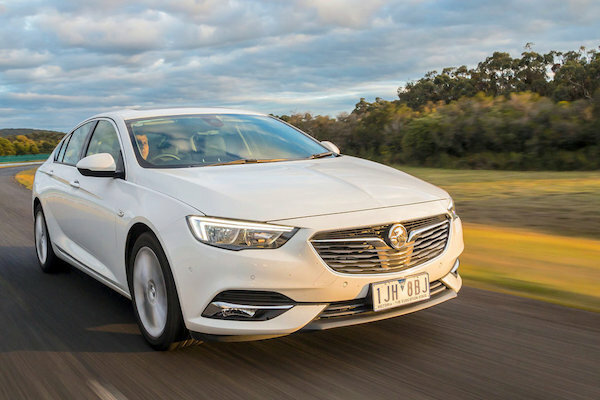 The new model propels the Holden Commodore up 110% back inside the NZ Top 10. With the Summer rental season abruptly coming to an end, the models ranking is significantly reshuffled this month with 5 pickup trucks monopolising the monthly NZ Top 5 for the first time in history. The Ford Ranger reclaims the pole position it has now held for the past 3 years in a row. but its 11% year-on-year gain is dwarfed by the +32% of the Toyota Hilux at #2 and the +30% of the Mitsubishi Triton at #4. The Nissan Navara (+11%) and Holden Colorado (+3%) gain less ground too. This month the Suzuki Swift is the best-selling passenger car in NZ thanks to sales surging 80% on February 2017, with the Toyota Corolla (-26%) relegated to #8. The Holden Commodore soars 110% to #10 thanks to the new generation, the Hyundai Kona is up 3 spots on January to #17, the only recent launch in the Top 30 and the Mazda CX-3 is up to #20. Full February 2018 Top 65 All-brands and Top 30 models below.